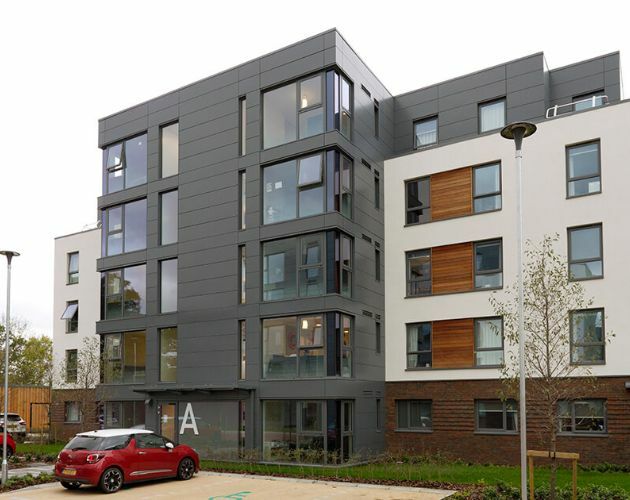 A prestigious glazing project in the latest phases of development for the Sports & Student Accommodation blocks at Loughborough University. 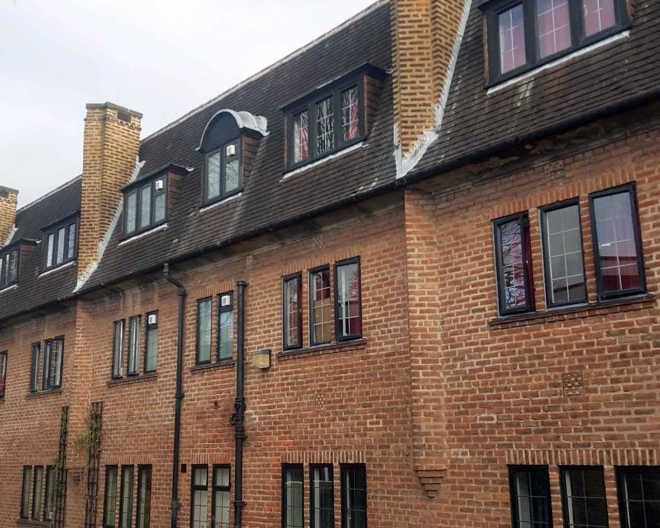 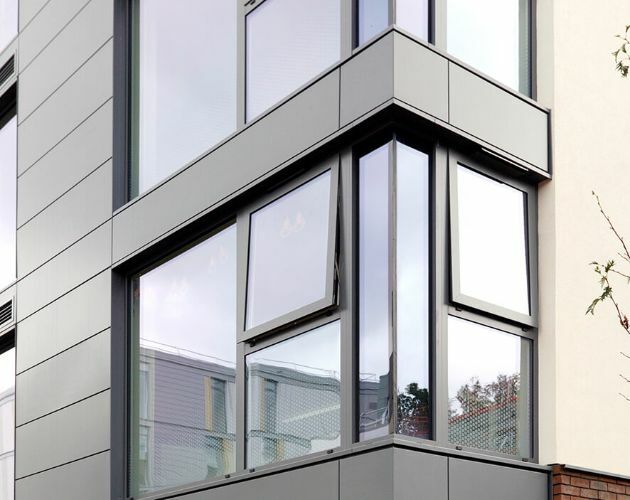 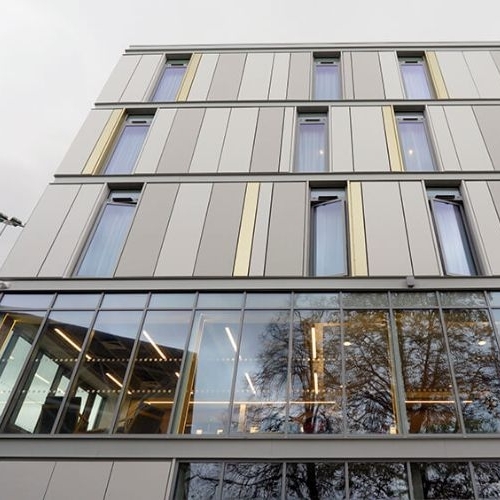 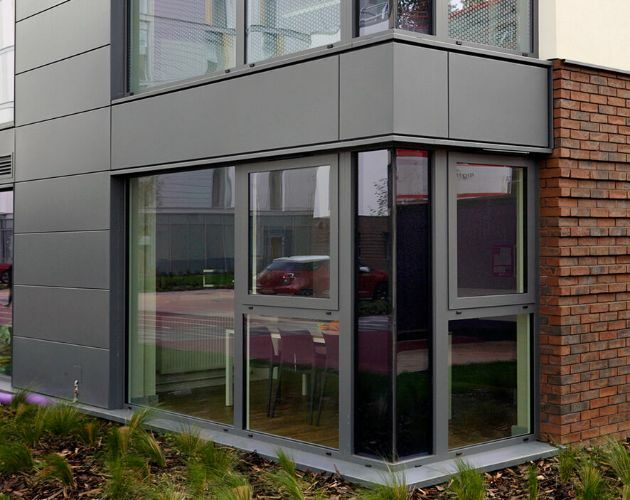 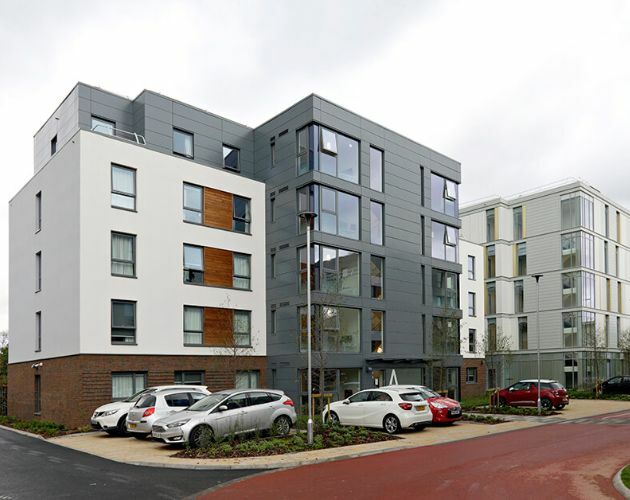 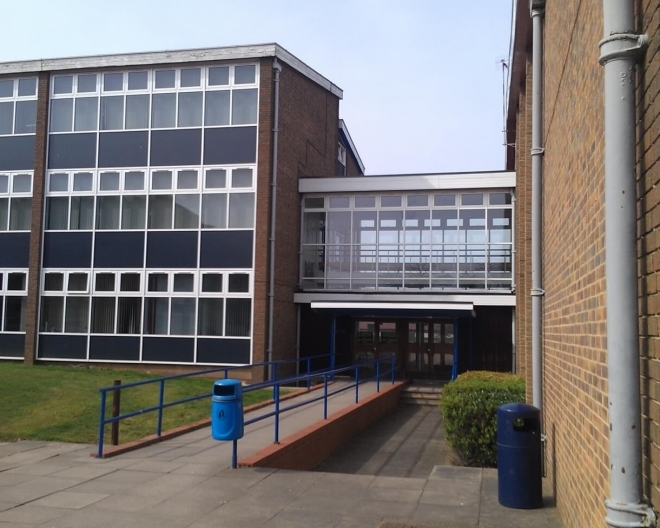 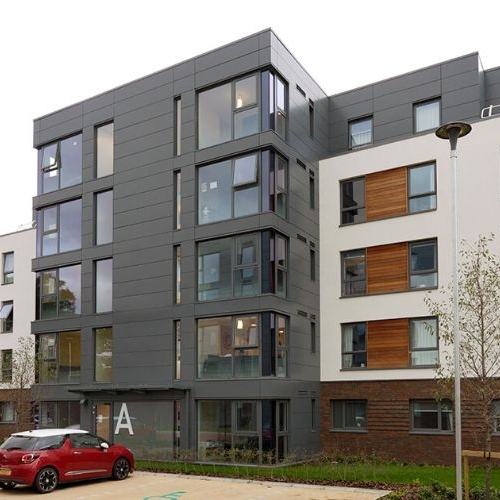 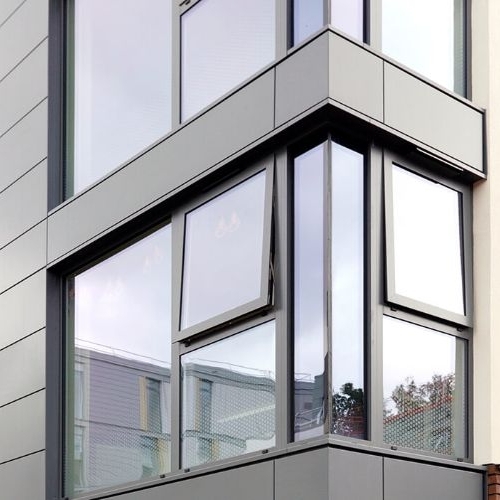 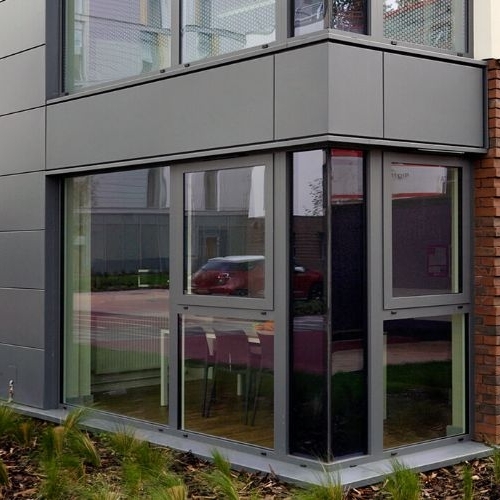 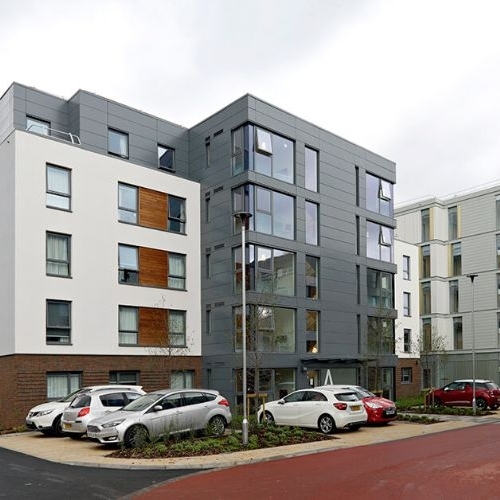 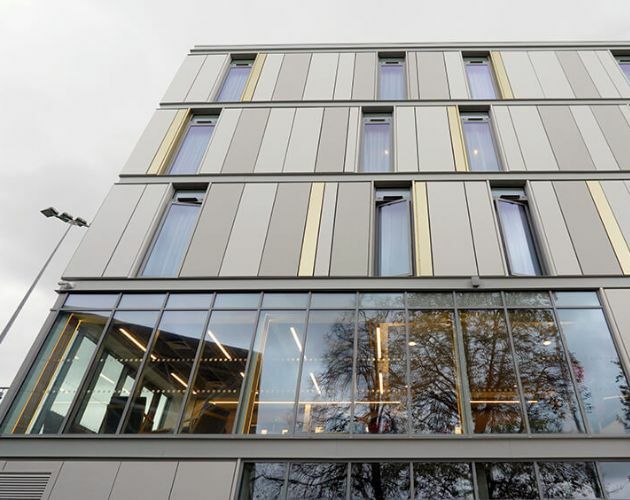 Both PVCU and aluminium products were incorporated into this scheme which included doors, curtain walling, entrance doors and screens and also aluminium fire rated products as requires. 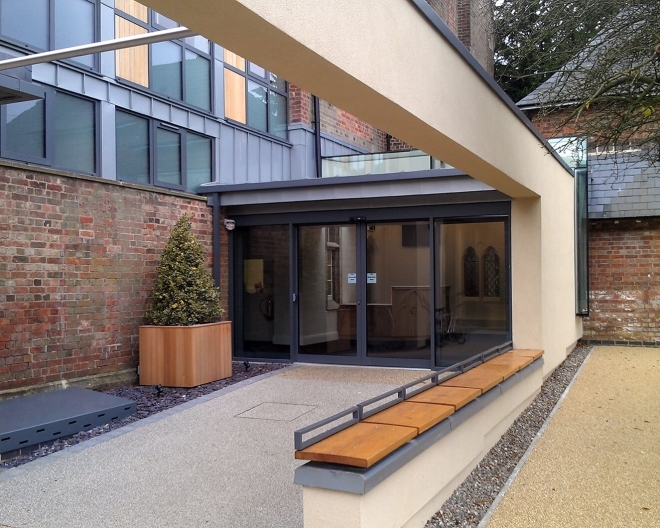 All finished in selective colours and surface coatings in accordance to the project specifications. 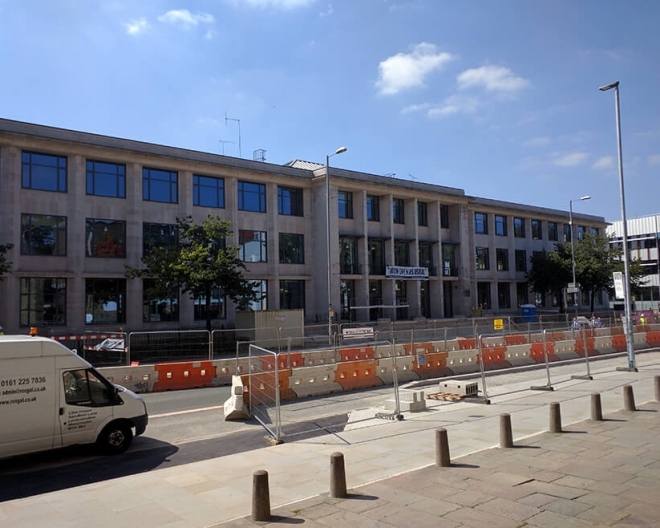 The contract is on going.